Higher Heights is using Smore newsletters to spread the word online. Follow Higher Heights YEP, Inc. Contact Higher Heights YEP, Inc. 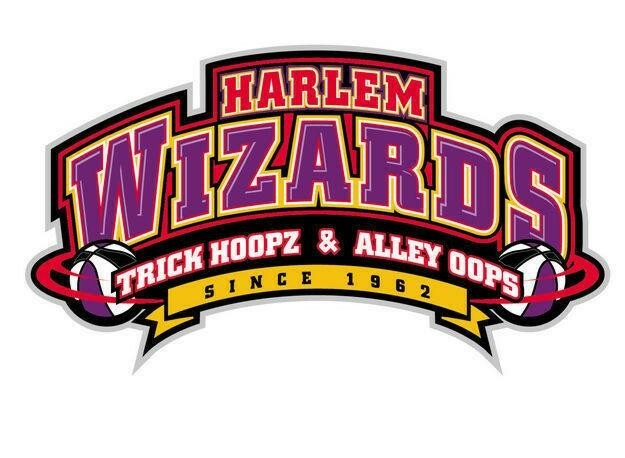 The Harlem Wizards are a 'Harlem Globetrotter' like basketball team and we need a team to play against them! We're looking for players of all ages. Come out, play, and help New Haven students move closer to College Access from Higher Heights Youth Empowerment Program! 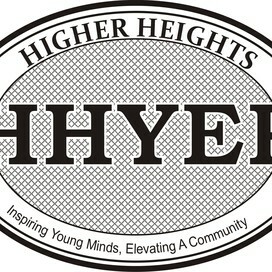 Connect with Higher Heights YEP, Inc.